Courtesy of Thumbtack‘What impact am I having?’ asks Justin Angsuwat, pictured. You won’t wow your boss by doing absolutely everything. Instead, prioritise the work that will have the most impact – and say “no” to everything else. That’s according to Justin Angsuwat, vice president of people at Thumbtack and former human-resources executive at Google. Angsuwat said he doesn’t reward people who just seem busy, but it seems that other managers and industries to some extent do. First one at the office in the morning? Last one out at night? Justin Angsuwat doesn’t really care. 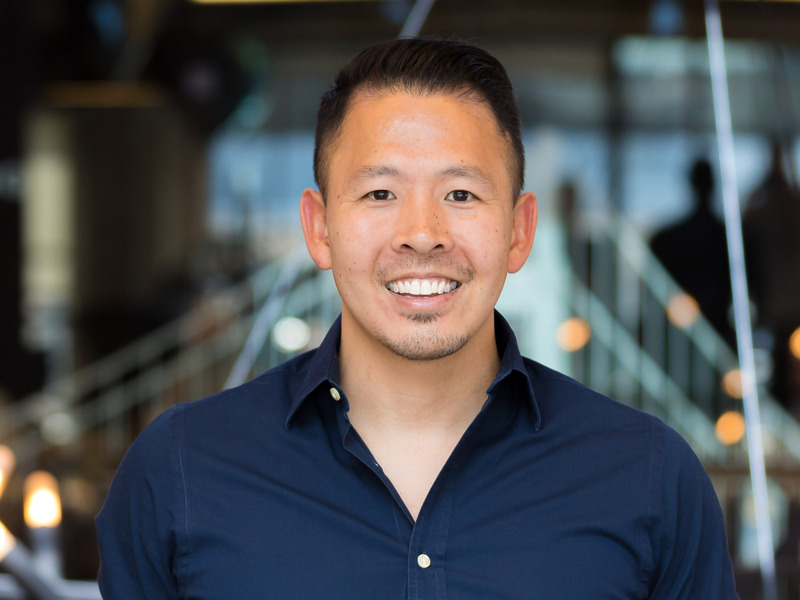 Angsuwat is the vice president of people at Thumbtack, an online platform that connects people with local professionals; he was previously the head of human resources for Google’s go-to-market functions. So he’s spent a lot of time thinking about how to evaluate employees’ performance. Angsuwat said he often sees people trying to wow their manager by doing absolutely everything. This is a mistake. To be sure, some managers and organisations value time spent working more than others – even if employees aren’t actually being very productive during that time. Erin Reid, an associate professor of human resources and management at McMaster University, studied a global consulting firm and found that many men simply pretend to log 80-hour workweeks. That way, they can impress their superiors with their dedication to the company while still spending time with their families. That necessarily means that you’ll often have to muster “the courage to say ‘no’ to some things,” Angsuwat said. In fact, you might even need to say “no” to your manager. That is to say, frame your response in terms of doing your best work for the organisation. It’s also important to learn what your boss really cares about and deliver on that, also known as “managing up.” Dave Kerpen, founder and CEO of Likeable Local, previously told Business Insider that managing up is about “helping your manager look great to his or her manager.” Kerpen recommends either asking your boss directly what’s important to them or subtly trying to figure it out on your own.